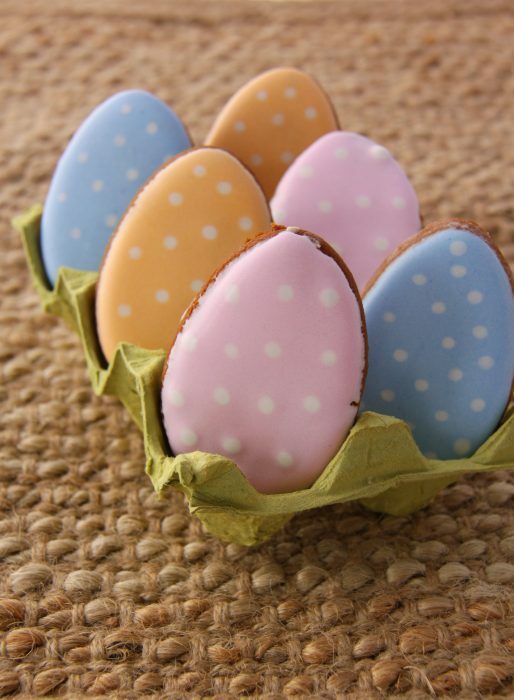 Rocket Kitchen Easter Cookies are made from a delicious treacle cookie base, each one hand cut and lovingly baked by our team. They have the perfect amount of crunch. 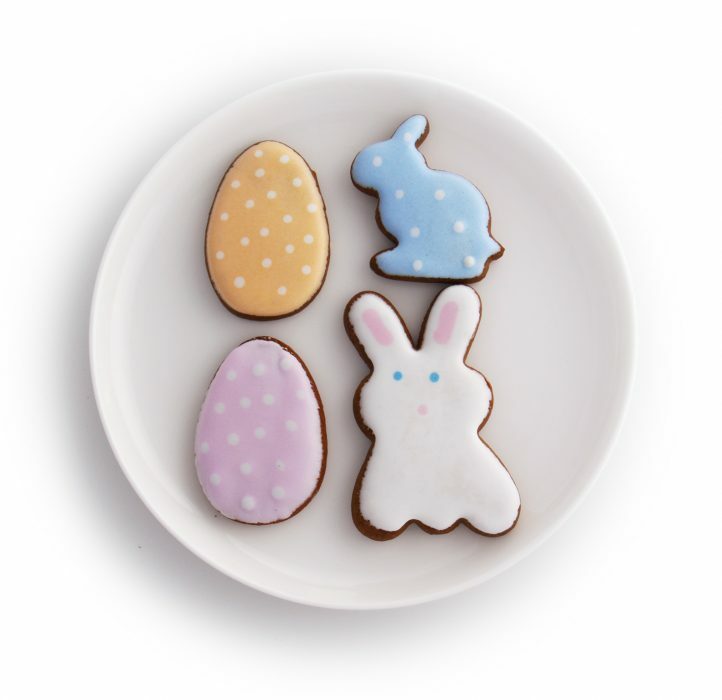 All cookies are hand-iced, and our Easter Cookies are iced using natural colours, making them perfect for the whole family. 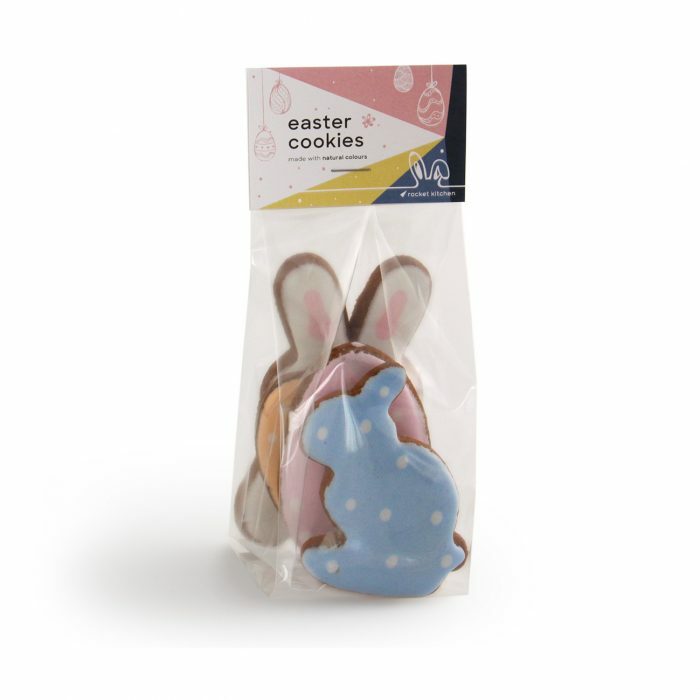 Our cookies are available in two-packs and four-packs, all in Easter themed shapes, from a bunny to polka dot Easter egg and little rabbits. To place an order, contact the customer services team at Rocket Foods on 09 525 5480, or email orders@rocketfoods.co.nz.